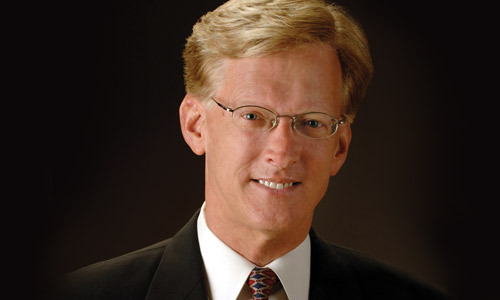 Mark Alan Thallander is a free-lance organist, composer, and author; President, The Mark Thallander Foundation; and President, Honorary Board, National Children's Chorus. 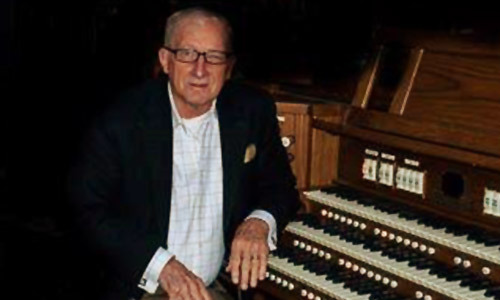 A native of Holland, Michigan, Paul Genzink moved to the San Francisco Bay area in 1972 at the request of a major organ company that he represented in Michigan. 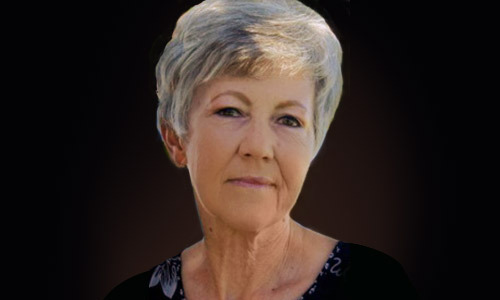 Sue Miller is a retired floral designer whose inherited artistic talent flows over into the world of music.